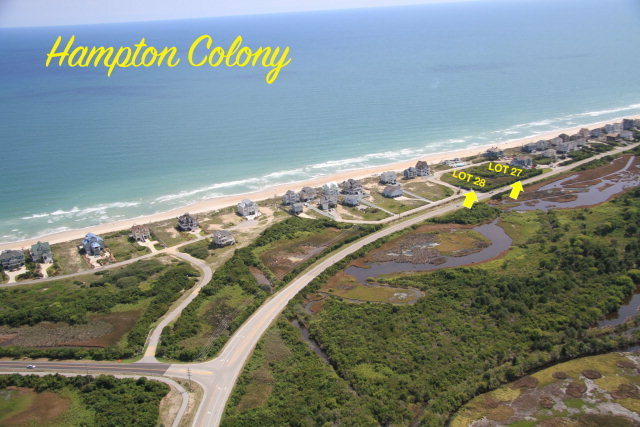 Oceanside lot with panoramic unobstructed view of ocean on private street overlooking the oceanfront pool at Hampton Colony Community. 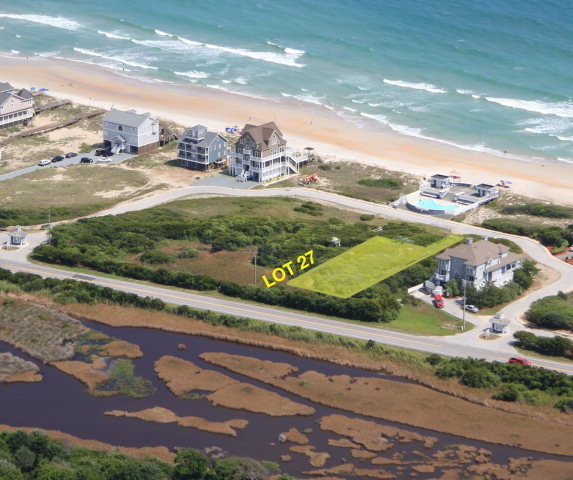 This lot is 90 feet wide and 160 feet deep. 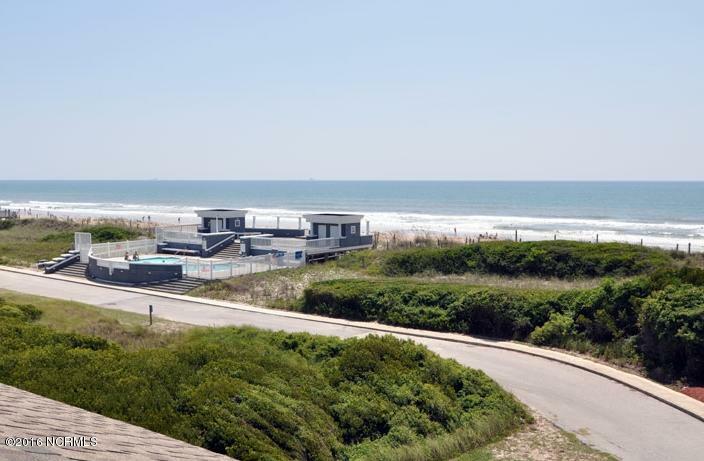 A new MEGA home was just built near this prime OCEANside lot. 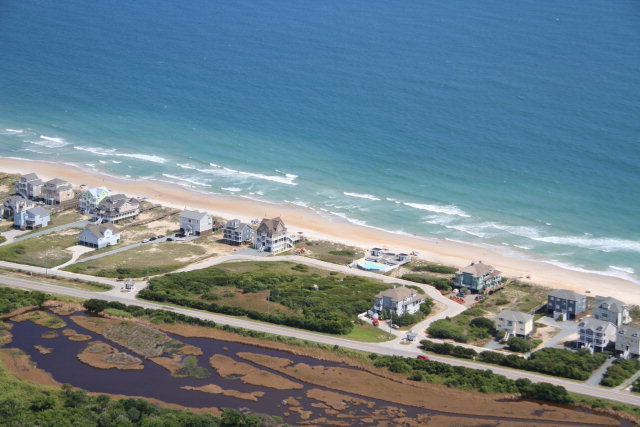 Build your beach cottage or MEGA house on this lot. 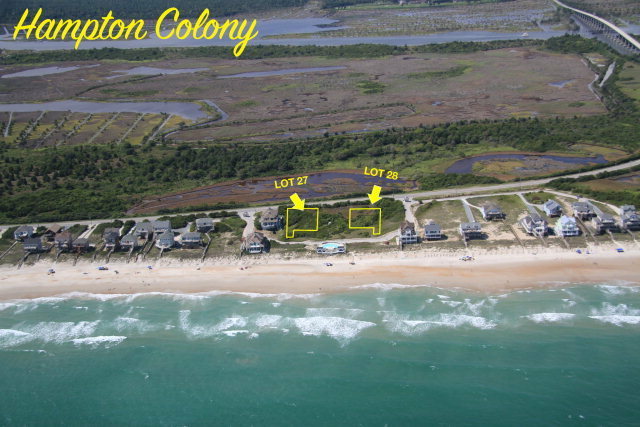 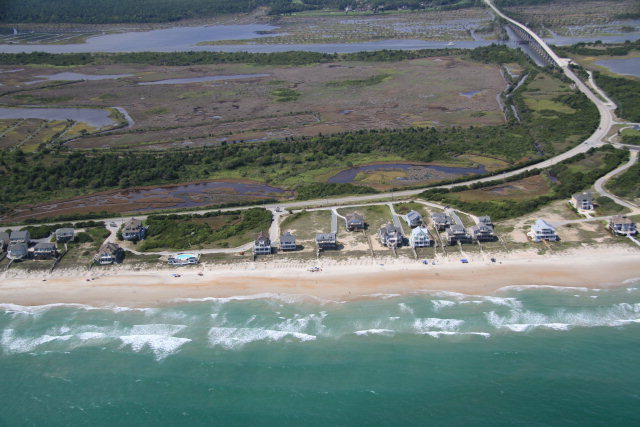 Securely located off the OCEAN with an exceptional OCEAN view. 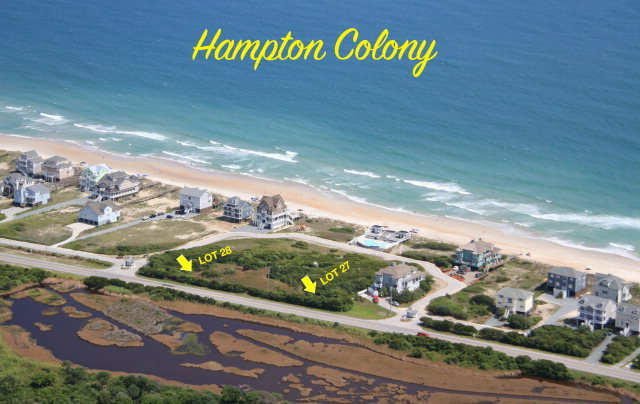 Hampton Colony HOA is offering this property with a nonbinding Reservation Agreement until town authorizes subdivision.